The thermostat display is bright and full of information. 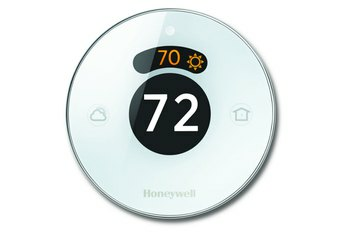 This thermostat is as accurate as Honeywell claims--within 1 degree. 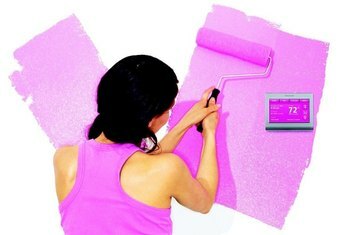 The display background can change colors to fit in with your home decor. Installation can be difficult for an inexperienced DIYer. The thermostat requires a 5-wire setup for connection, and not all home heating units have the necessary configuration. The app logs out a lot. It comes with only one size wall plate. Honeywell’s Wi-Fi Smart Thermostat is designed to compete with the popular Nest thermostat. 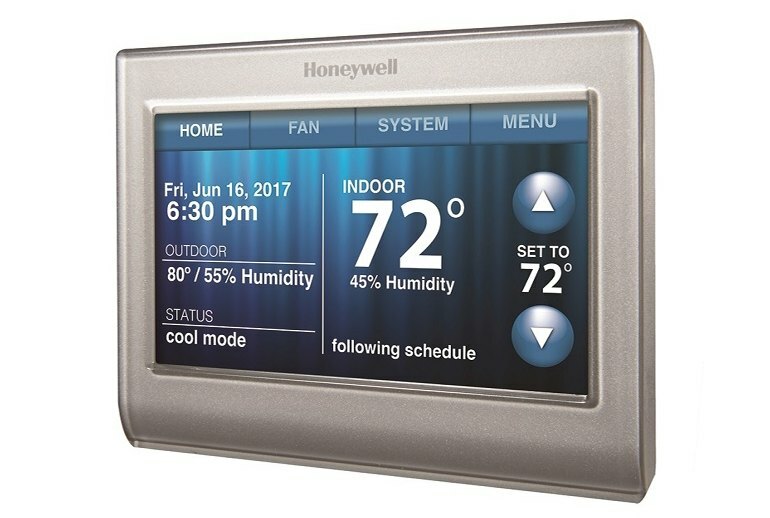 Unlike that product, Honeywell's product has a traditional design, and its bright display offers far more information, including outdoor temperature and humidity, day and date, and--of course--indoor temperature. The display is customizable so you can change the color to match your home decor. 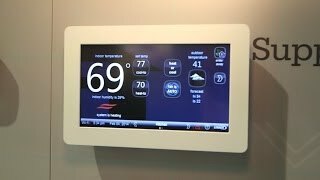 The Wi-Fi Smart Thermostat is controllable by touch screen or voice and with Web, Android and iOS apps. 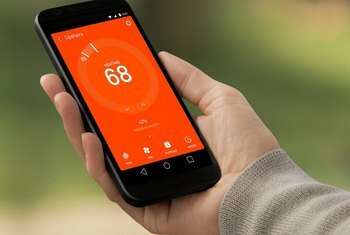 The company recently announced that its thermostat works with IFTTT--a Web service that makes it easy to sync with other smart devices. 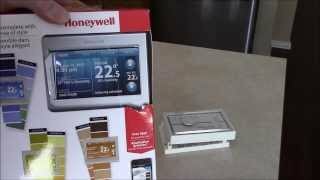 I would recommend the Honeywell Wi-Fi Smart Thermostat to any home automation DIYer who appreciates traditional style and doesn't need hand-holding during the installation. 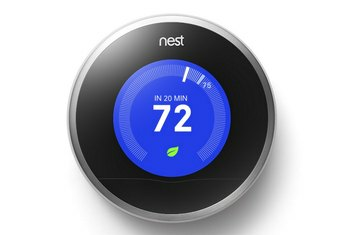 The second-generation Nest is prettier and easier to install, but Honeywell’s thermostat provides a lot more information at a glance. 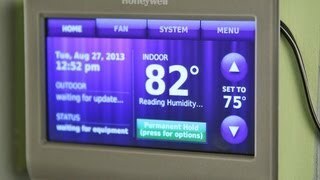 The Honeywell Wi-Fi Smart Thermostat can match its touchscreen display's background color to the wall behind it, or any other color. Installation is where this project can become a little difficult. 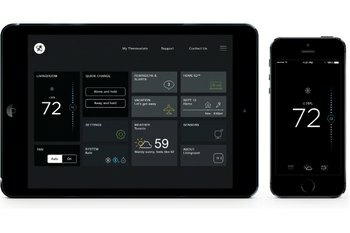 The Honeywell Wi-Fi Smart Thermostat is designed to be used with a five wire setup because the thermostat is powered by the HVAC system and not batteries. However, unlike Nest, there's no actual learning mode. The Smart Thermostat can also send alerts for unusual temperature changes or reminders to change filters. One of the most important features of the Wi-Fi Smart Thermostat is its Smart Response technology. That technology allows the thermostat to learn how long it takes to heat and cool your home making it easier to maintain the temperature you want. 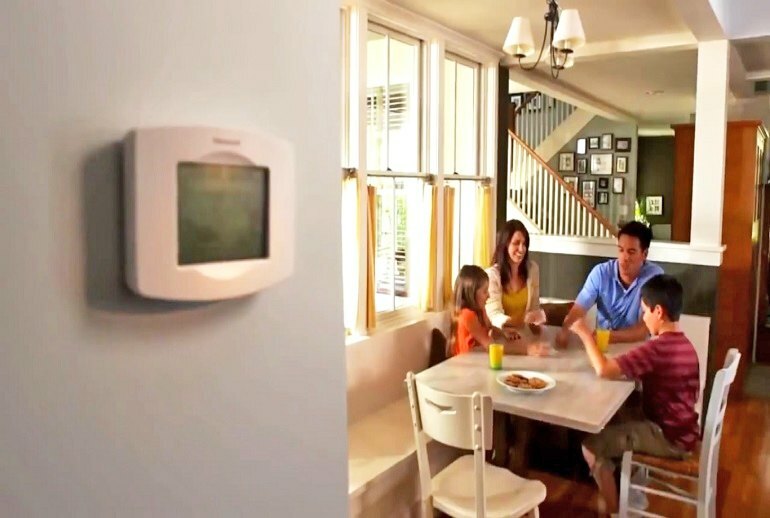 Honeywell’s smart thermostat sports a large, customizable LCD touchscreen that offers all kinds of information, including indoor and outdoor temperature and humidity readings.